Very nice charcoal work with this sketch. 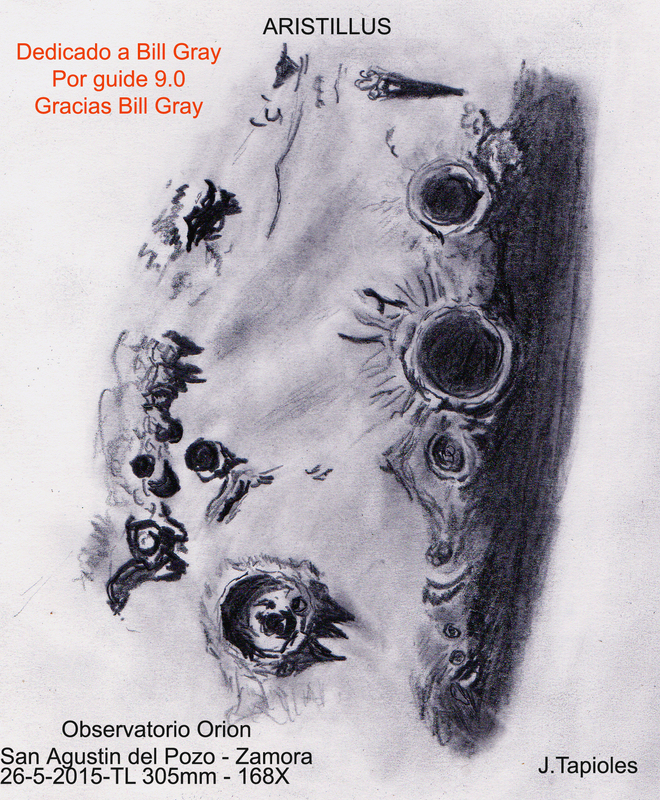 Very nice sketch of this lunar region. I like the sharp shadows created and the depth of the sketch.